Medical imaging: is the process of creating visual representations of the interior of the body for medical intervention and clinical analysis. 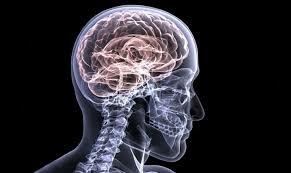 Medical imaging is a visual representation of the function of some organs and tissues. There are currently no items matching "Medical Imaging".